As the saying goes ‘an image is worth a thousand words’. Having youtube videos in your posts makes it more rich and users become more engaged to watch videos that can describe or show something more vividly rather than reading about it. 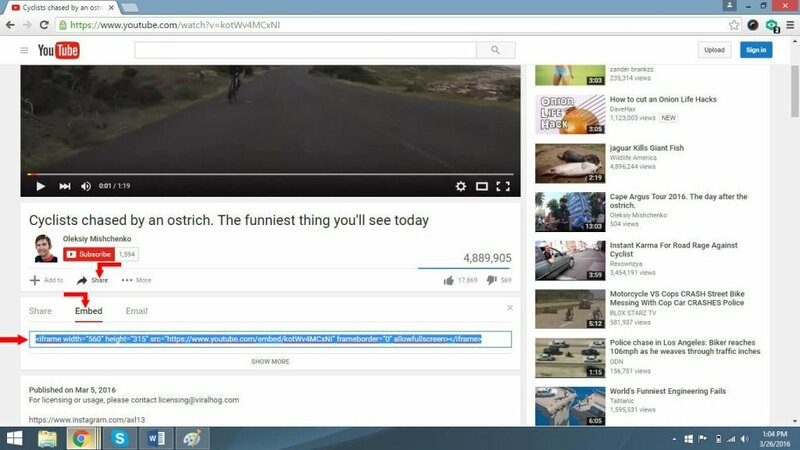 But most of the time users get confused about embedding youtube videos the way they want to. 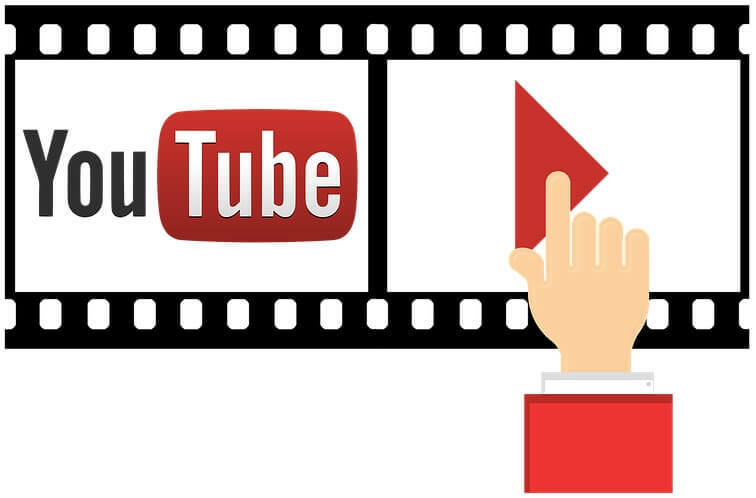 I am about to show you a few easy ways of how to embed youtube videos in WordPress posts. There are two methods when it comes to, how to embed youtube videos in wordpress posts. One is simple as 1,2,3 and the other with more customization options involve a tiny amount of coding. With the following steps on how to embed a youtube video is going to be much easier than you can imagine. 1. 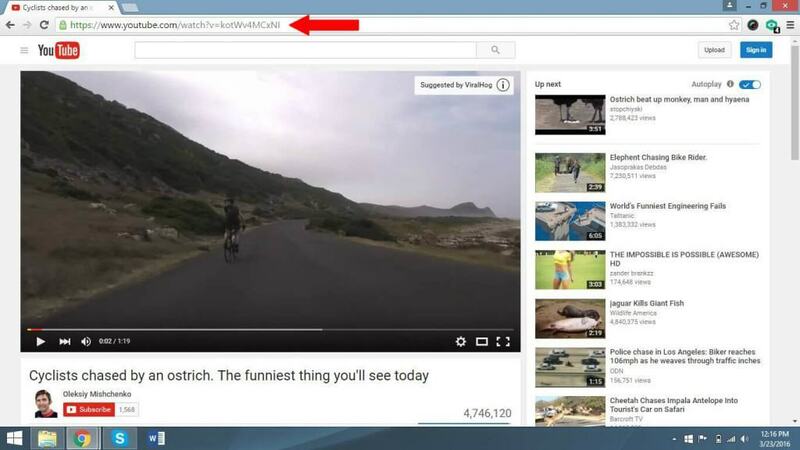 Go to the youtube video’s page you want to embed. I am using an example video in the following. Than copy the link. 2. Now paste it in the post editor. 3. In seconds the video will load on page and ready for users to view. The downside of this method is that you can’t change the alignment and the resolution. 1. Go to the youtube video’s page and click ‘share’. You can see three options: Share, Embed and Email. Click on ‘Embed‘. Then you will see a line of code just below. Copy the full code. 2. Now paste the full line of code while you are in the ‘Text‘ mode of the post editor. Make sure you are in the ‘Text’ mode otherwise the code won’t work. 3. After pasting the code move back to ‘Visual‘ editor, there you can see the video. 4. By default the video size will be 560X315. If you want to change it’s resolution it’s a very simple edit. Head back to ‘Text’ mode and in the embed code change the ‘width‘ and ‘height‘ values according to your needs. 5. If you want to center the video simply go to ‘Text’ editor and add ‘<center>‘ just before the beginning of <iframe> tag. And add </center> just after the last <iframe> tag. With the <center> tags the video will be precisely centered on page. After doing this few a times you should be able to get the hang of this method. Among the two described methods of how to embed youtube videos in WordPress posts, I personally suggest using this one mostly because of the customization options it gives you. So the next time you want to embed a youtube video in your wordpress website, you know how to do it like a pro. Having appropriate videos in your posts will give users a much better experience and they will become more engaged and return to your website.